In October 2017, the median price for a Dallas home was $288,750. That means it's the current magic number, where exactly half the homes in the market are listed above this price, and exactly half are below. 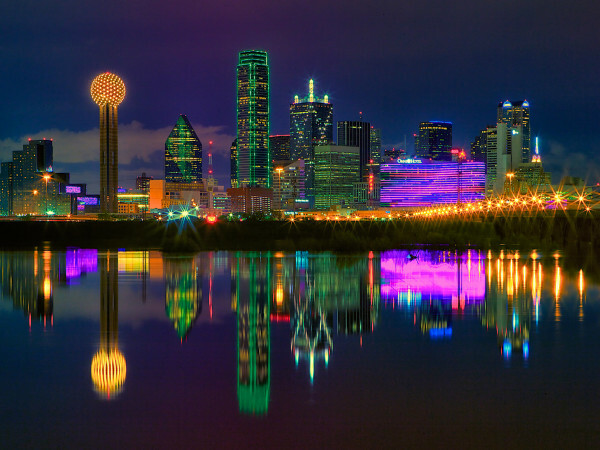 Average price — especially in a city like Dallas, where big, beautiful, high-priced homes abound — can skew the numbers, making the overall market seem pricier than it really is. Median keeps it real and eliminates outliers on both the high and low ends. 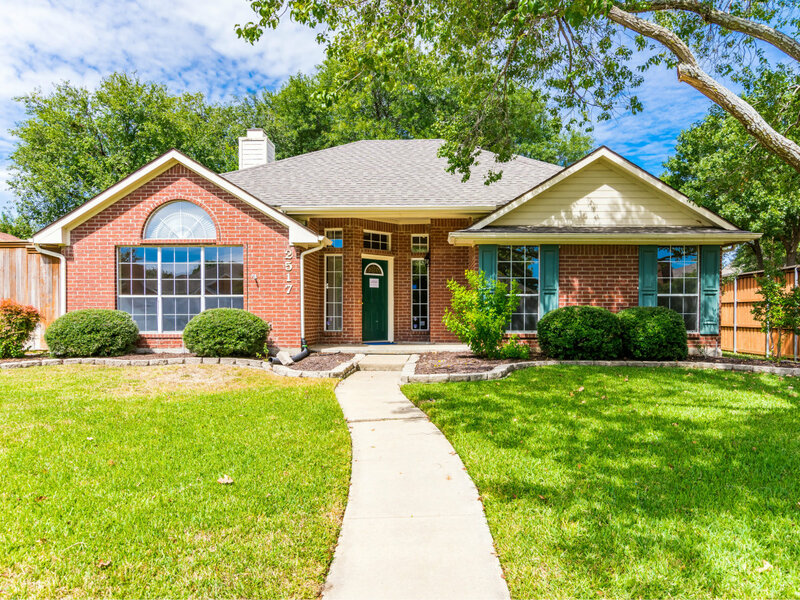 Opendoor has several Dallas and Fort Worth-area homes currently listed in and around that magic price. Here are seven of our favorites. 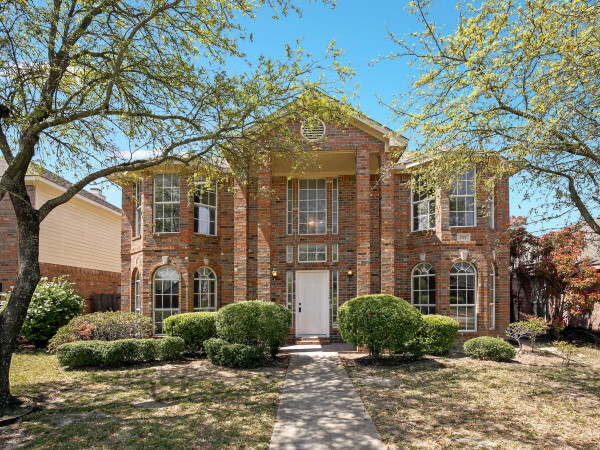 Plano is the place to be right now, and this three-bedroom, two-and-a-half-bathroom home is central to the Dallas North Tollway, Sam Rayburn Tollway, and US-75. The master suite is on the main level, along with a den and living room that boasts a two-sided fireplace. The open kitchen flaunts stainless steel appliances (including a gas range), wine rack, and breakfast bar. Upstairs you'll find a third spacious common area, and out back there's a deck that segues to a treed lawn and storage shed. The 1,829-square-foot home is also mere steps from excellently rated Bethany Elementary School. 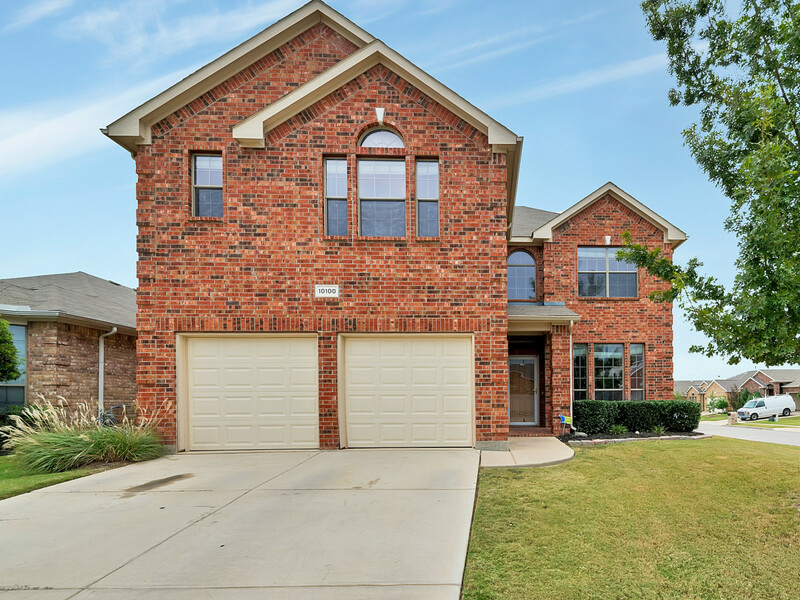 Not only do you get four bedrooms and more than 2,600 square feet with this home, but you also get the bonus of tennis and volleyball courts, playgrounds, walking paths, and a pool with splash pad, thanks to it being in the Sage Creek planned community. All downstairs common areas in the 2003-built house are carpet-free, and the floorplan offers an office, family room, loft, and small den with serious homework space potential. The downstairs master suite includes dual sinks, a shower, garden tub, and a dreamy walk-in closet. In the backyard, a privacy fence surrounds the gazebo and hot tub. If you call this 3,343-square-foot. two-story home, expect to spend many days marveling at your good fortune while on the back patio, which overlooks its own private pool. Inside, you'll find a high-style formal dining room adjacent to the family room, which is equipped with a fireplace and built-in shelving for your entertainment needs. In the downstairs master (there are two more bedrooms upstairs), you'll find a walk-in closet, dual sinks, and a separate tub and shower. This five-bedroom home's vaulted ceilings and two-story windows are topped by a brand-new roof. Bonus: There's also a game room, den, and private pool to be found here. The kitchen flaunts granite countertops, stainless steel appliances, and a center island, while the family room shows off a fireplace and hardwood floors. 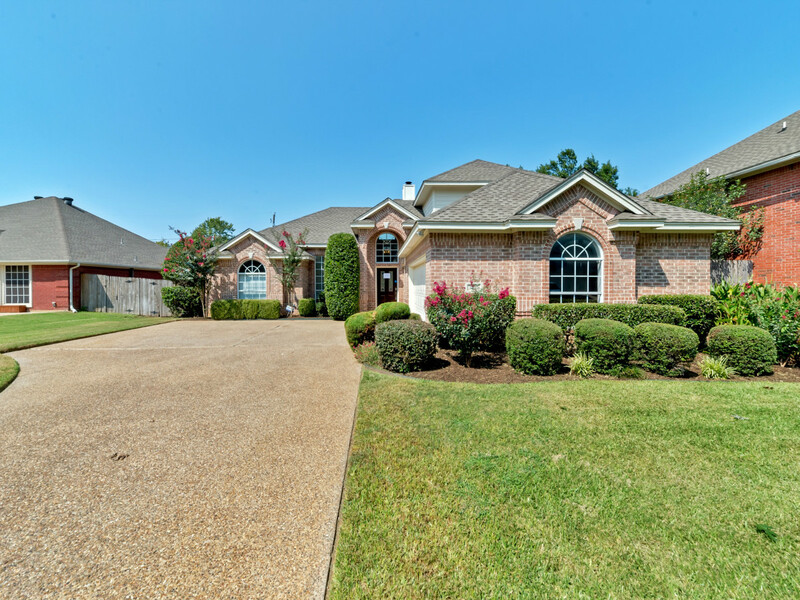 Upstairs, find a master suite with a walk-in closet, tile-surround shower, garden tub, and dual vanities. Enjoy living a short distance from Buffalo Ridge Park recreation and trails, and its playground. Be you a pool player, arcade enthusiast, D&D Dungeon Master, or a regular poker host, the open second floor of this dormered home offers unparalleled possibilities for serious gamers. Downstairs, the kitchen features granite countertops, an island, and stainless steel appliances. 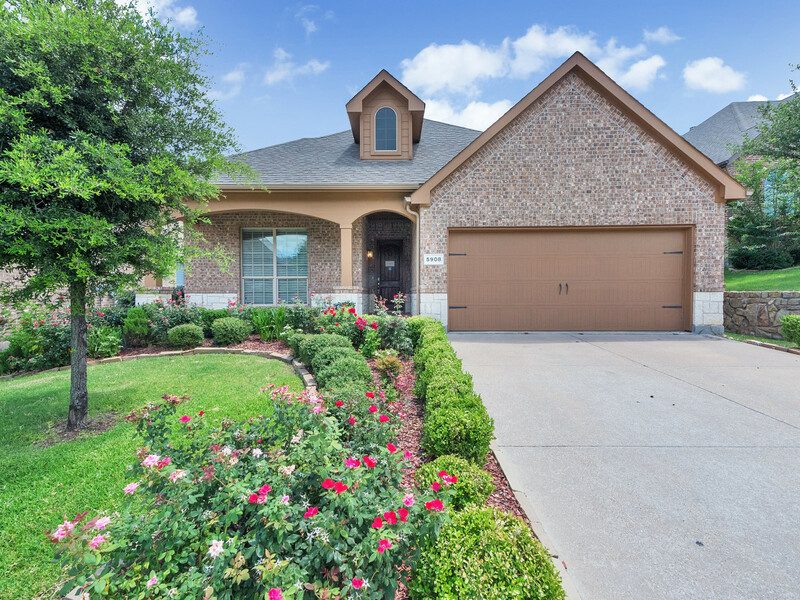 Engineered hardwood floors, a roomy downstairs master, and thoughtful architectural details stand out, along with the covered back patio (so you can grill in the rain, of course). The home is also near the Golf Club at Fossil Creek, grocery stores, restaurants, and the most important of all: coffee shops. 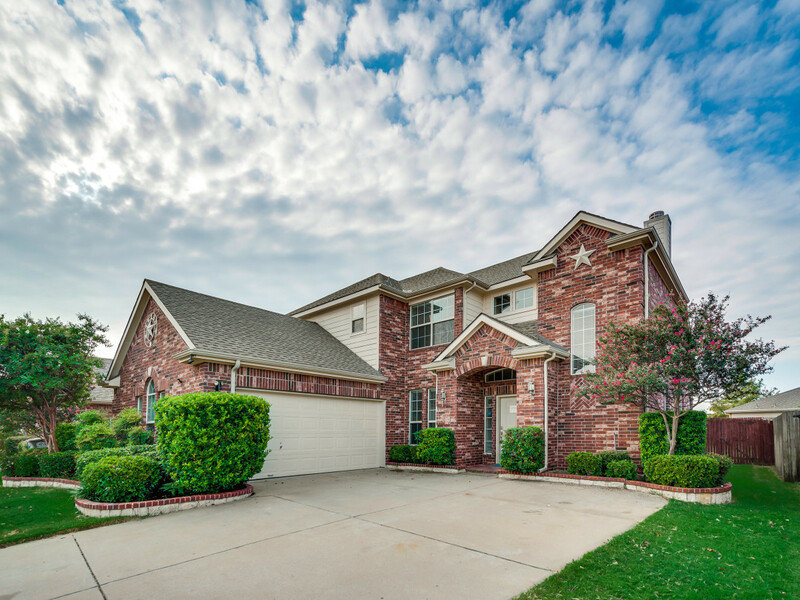 This five-bedroom, 3,103-square-foot home sits on a massive lot — 8,935 square feet — in the Parkwood Hill neighborhood of Fort Worth. Besides the chic interiors, buyers of this home get access to the community pool, soccer field, volleyball court, and clubhouse. 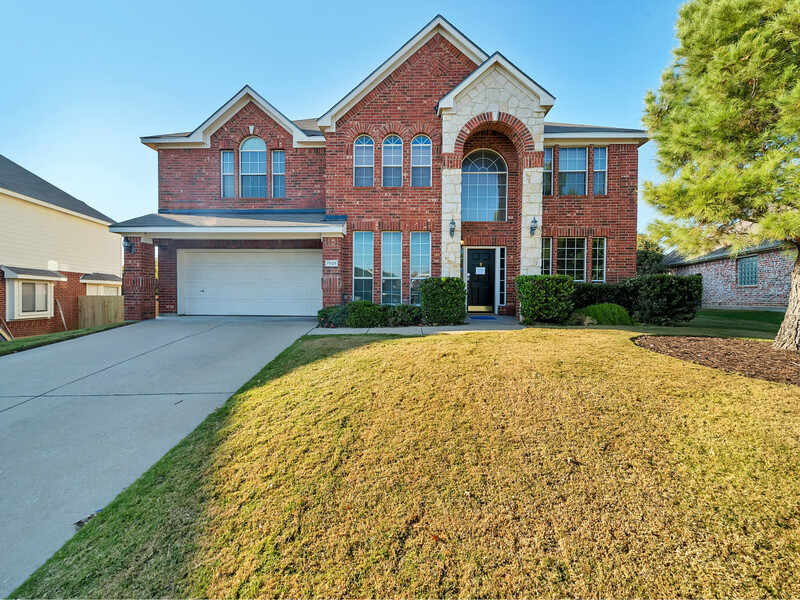 The open, two-story home features a formal living and dining room, high ceilings with plenty of light, and an upstairs master suite with a drool-worthy walk-in closet. Looking for a corner lot? 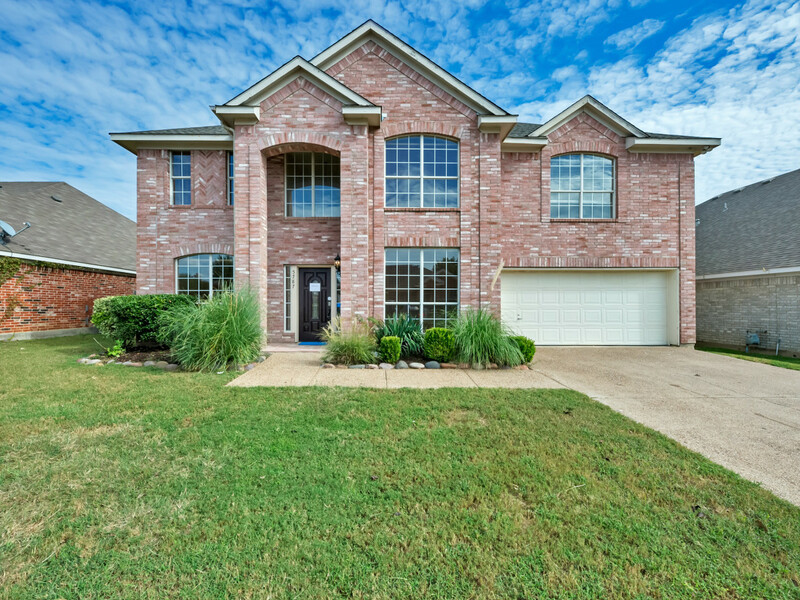 Look no further than this 2008-built, two-story home. Laminate floors mark the first floor, leading from the formal dining space back to the family room. There you'll find a wood-burning fireplace and a wall of windows, which flood the room with natural light. The kitchen is equipped with a center island, stainless steel appliances, and granite countertops. Travel upstairs to reach the four bedrooms, including a master suite with a walk-in closet, dual sinks, and a separate tub and shower. Another perk: It's nearby Alliance Towne Center and has easy I-35W access.